It is believed in ancient mythology that the harvest moon is a good time to refresh and reflect on what the fruits of your labour and what to be grateful for. As the workshops takes place 3 days away from the Harvest full moon we will reflect on these themes of new beginnings, hard work and dedication. 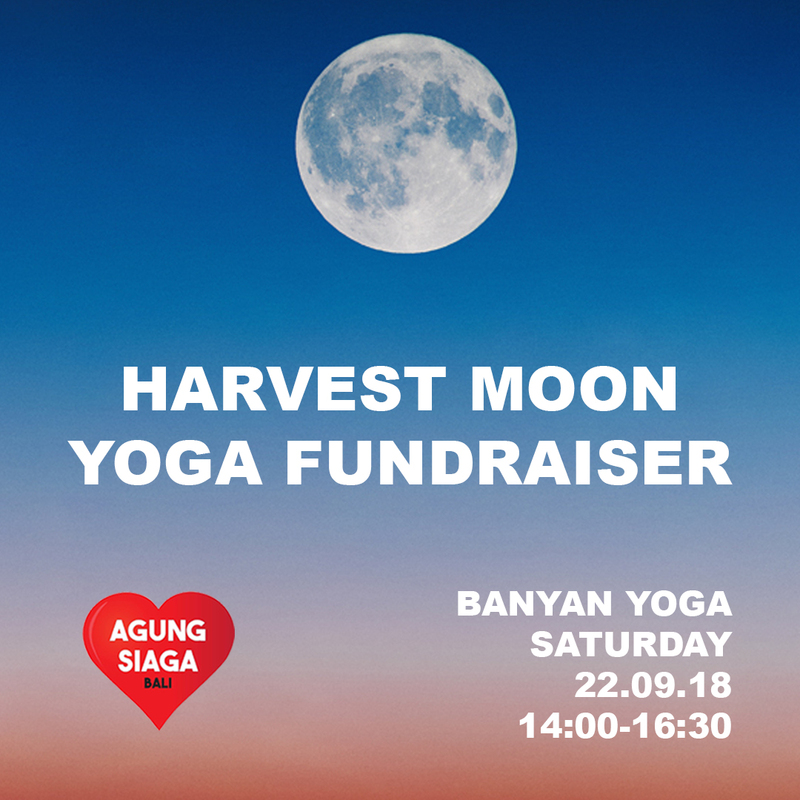 The Harvest Moon Yoga workshop is an Expressive Arts therapy combined with Yoga workshop introducing you to a unique form of self-expression, which utilises the modalities of art, yoga and writing. It’s an experience-based workshop where the emphasis is put on the process rather than the end product. The creative process is aimed to cultivate & expand your self-reflection and awareness of your body-mind relationship. 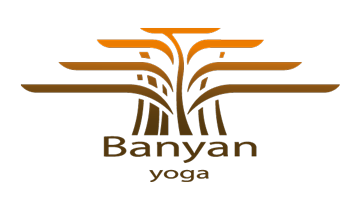 It provides you with the tools to create a harmonious balance between thinking, feeling and behaving.  Fi combines her expertise in Expressive Arts Therapy and the ancient wisdom of Yoga.